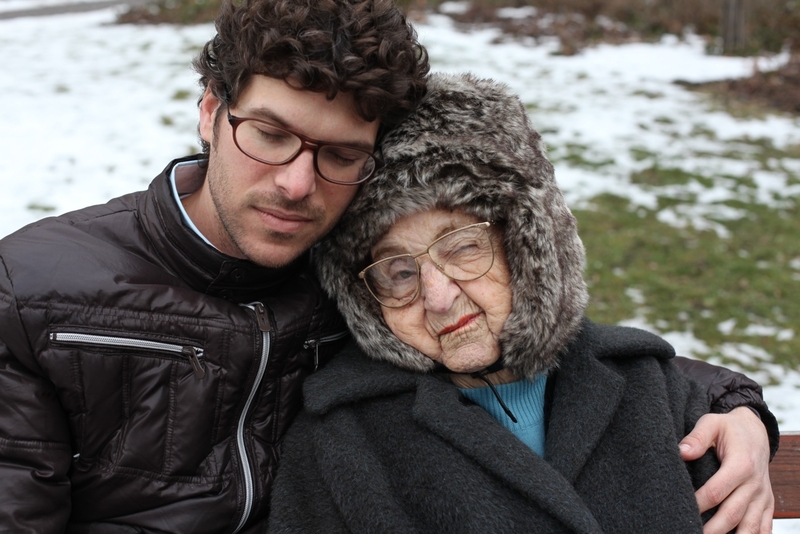 At the age of 96, Miriam Weissenstein never imagined that she would be facing a new chapter in her life. 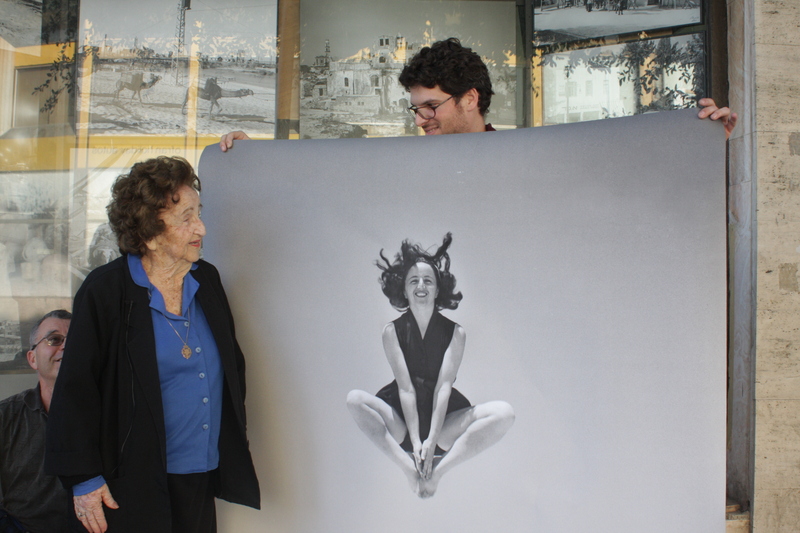 But when ”The Photo House” – her late husband Rudi’s life’s work – was destined for demolition, even this opinionated and uncompromising woman knew she needed help. 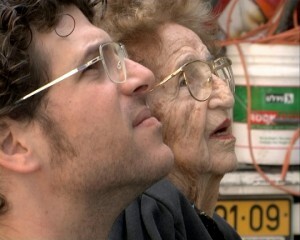 Under the cloud of a family tragedy, a special relationship is forged between Miriam and her grandson, Ben, as they join forces to save the shop and its nearly one million negatives that document Israel’s defining moments. Despite the generation gap and many conflicts, Ben and Miriam embark on a heart-wrenching journey, comprising many humorous and touching moments – a journey that requires a lot of love, courage, and compassion. Tamar is a Documentary filmmaker and a photographer. ”Life In Stills” is her first feature documentary.